Congratulations! We are delighted that you are considering our venue for your special day. 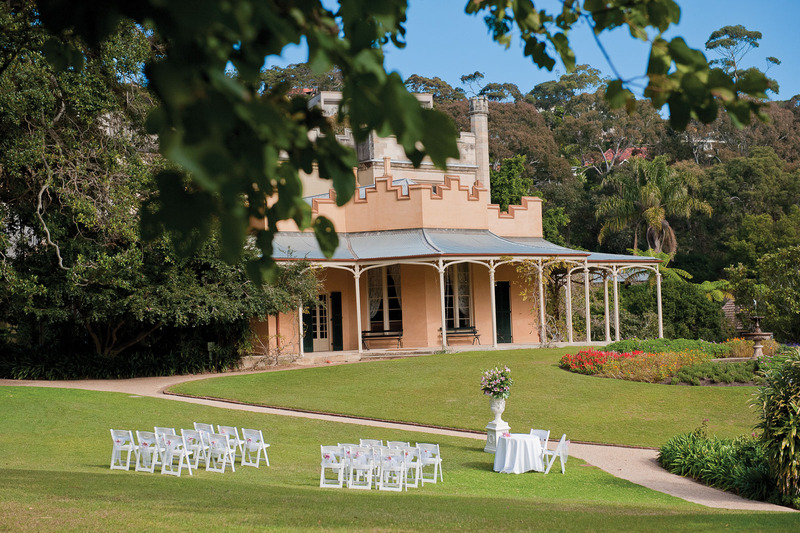 Dating back to 1803, Vaucluse House is one of Sydney’s most treasured harbourside estates, just minutes from the city centre. 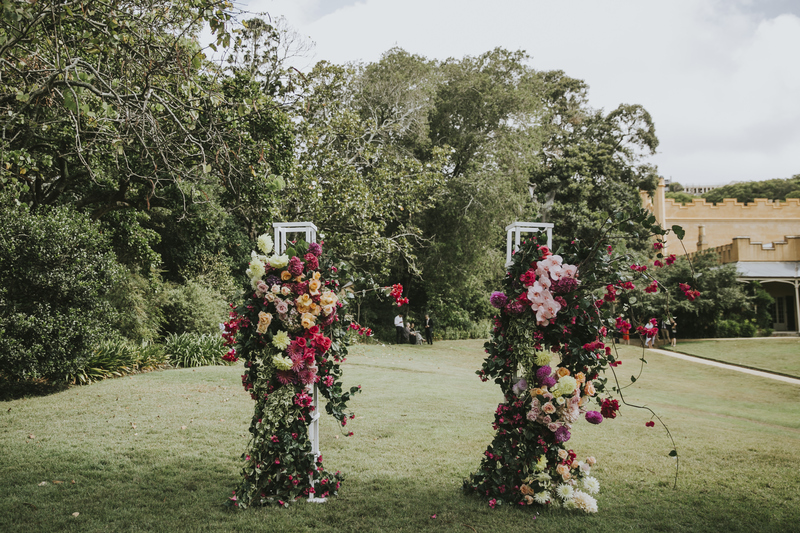 Ten hectares of picturesque gardens and grounds, stretching down to the water’s edge, make this venue a highly desirable location for wedding ceremonies, receptions and photography. 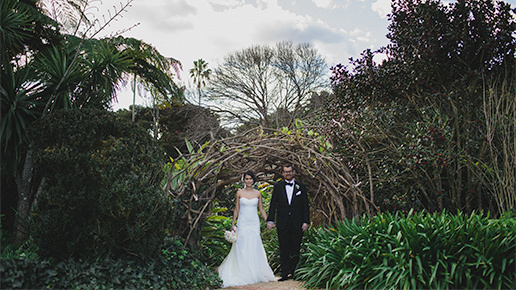 The lone pine lawn is a charming and secluded location for a wedding ceremony, and the elegant, art deco Vaucluse House Tearooms, surrounded by lush gardens and expansive lawns, make a wonderful venue for wedding receptions. Lone Pine Lawn, Vaucluse House. 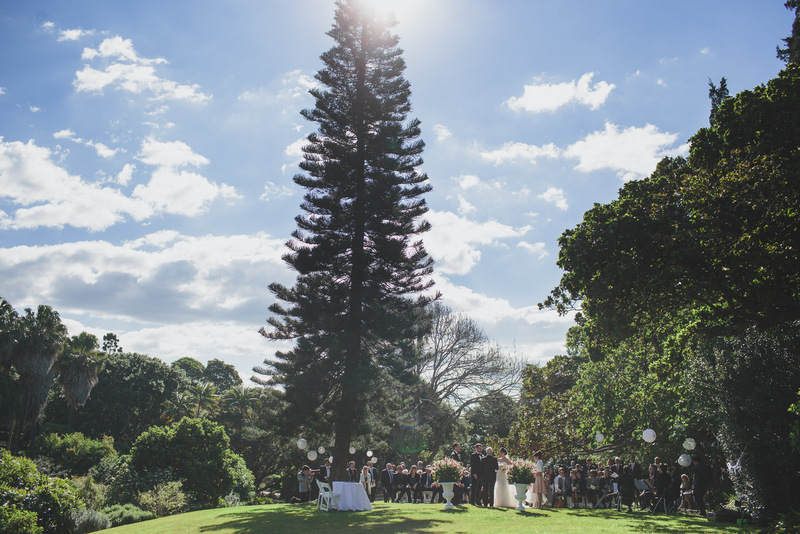 Named after its solitary pine tree, the lone pine lawn has stunning views of the house and gardens and is an idyllic setting for your wedding ceremony. The wide, covered sandstone verandah of Vaucluse House is available as a wet-weather option if required. 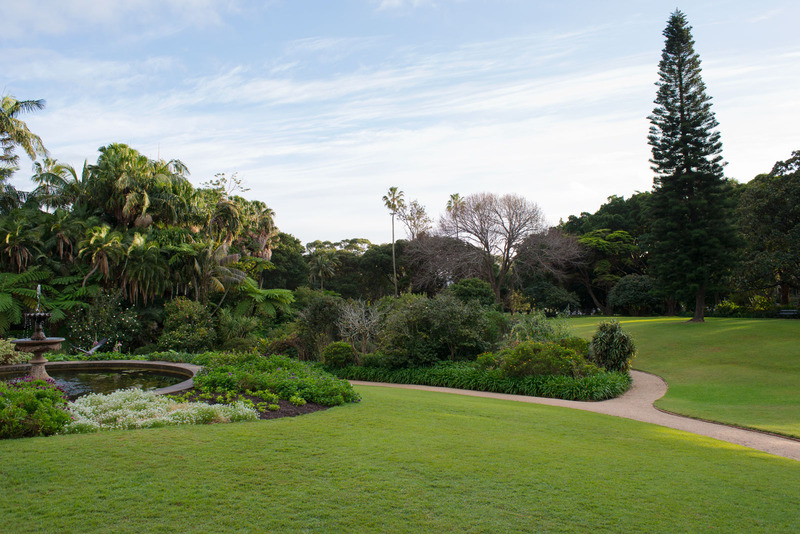 The pleasure gardens, a popular feature of the fashionable 19th-century garden, are adjacent to the lone pine lawn and provide the perfect location for photography. 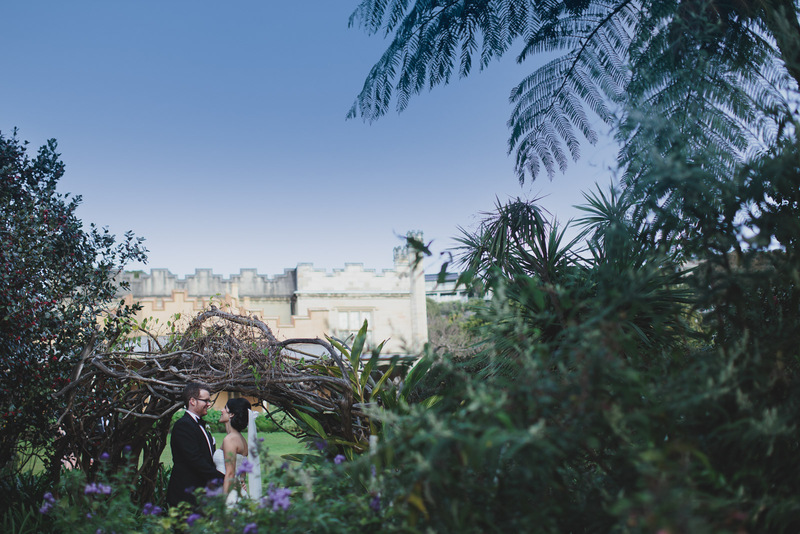 Wedding photography in the gardens and grounds is on application, and subject to availability and the requirements of other scheduled events. 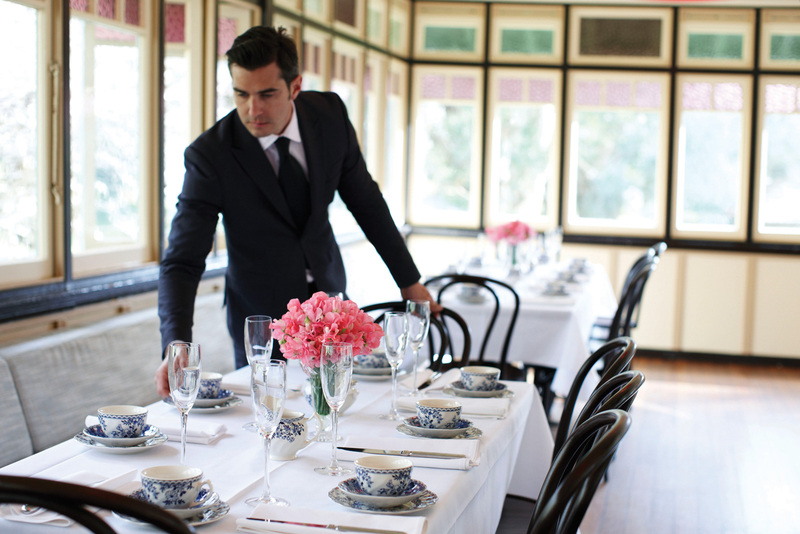 The art deco Vaucluse House Tearooms provide a private, romantic reception venue close to lone pine lawn, and accommodate up to 120 guests for lunch or dinner. 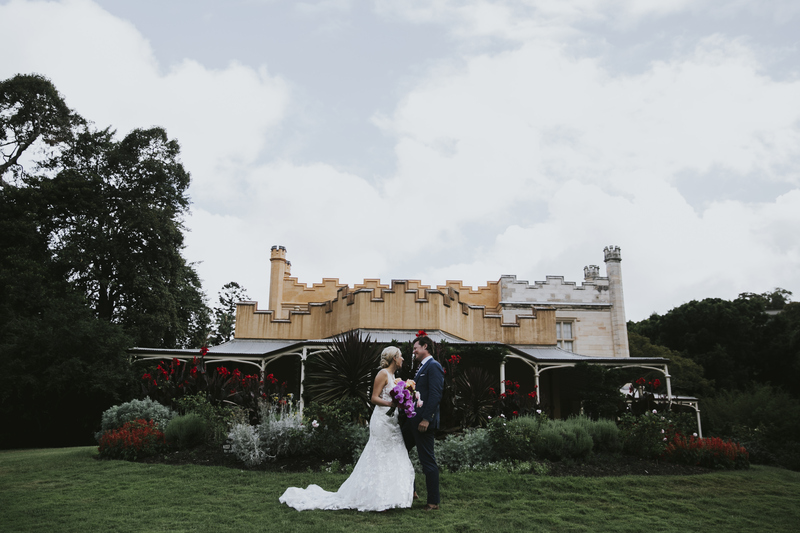 This fully licensed venue offers both indoor and outdoor options, and the team at Vaucluse House Tearooms will coordinate all aspects of your reception to ensure it meets your every expectation. Our on-site hospitality partner, Fresh Catering, can also design an elegant wedding cocktail reception on the lawn, for up to 120 guests. The covered sandstone verandah is available as a wet weather option, and a fitted canvas mat will be placed on the verandah to protect the sandstone flooring. Receptions on the lawn are limited to daylight hours. In consideration of our neighbours and the residential amenity, amplification is restricted; please speak to our Venue Services team for more information. 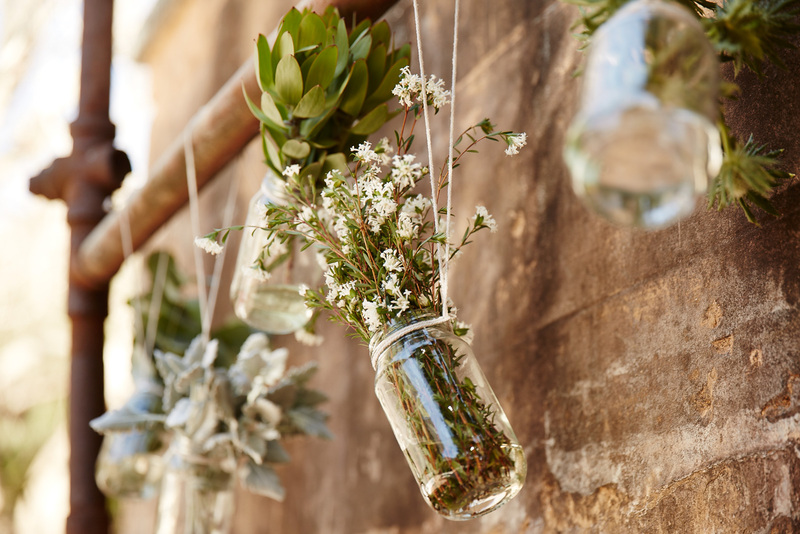 A dedicated wedding coordinator from our friendly Venue Services team at Vaucluse House will work hand-in-hand with you to create a successful and memorable event for your guests. We are happy to assist you with any additional services for your wedding, including celebrants, wedding cakes and cars – please contact our Venue Services team for preferred suppliers. 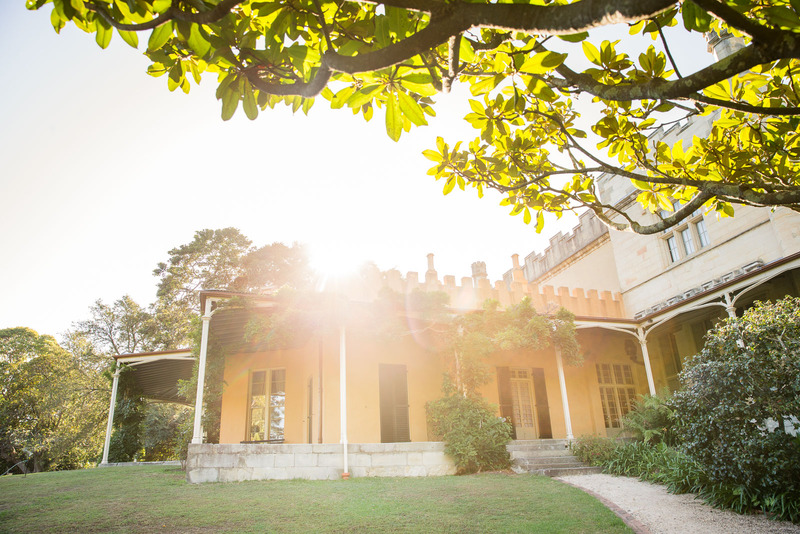 Vaucluse House has an in-house Audiovisual Services team to assist with any additional audiovisual equipment you require; set-up and technical support by a dedicated audiovisual operator are included with equipment hire. 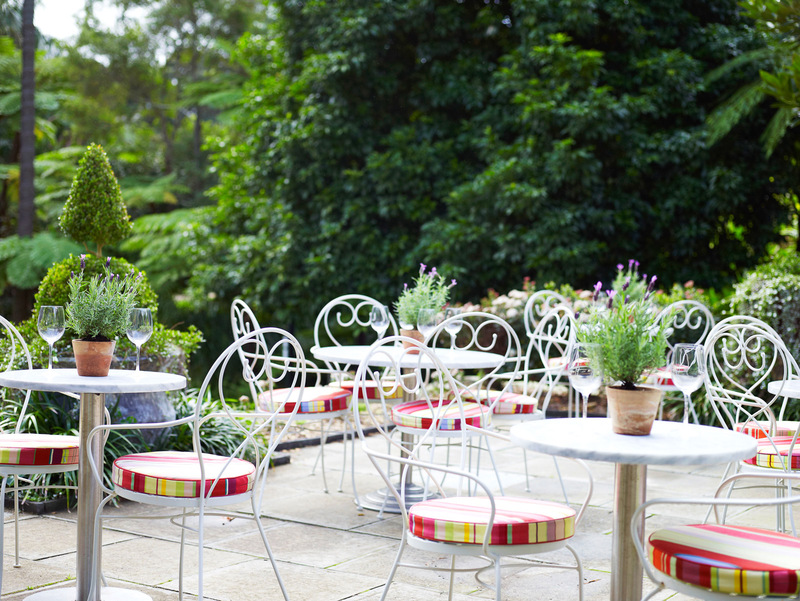 Vaucluse House is located on Wentworth Road, Vaucluse, Sydney, and there is ample on-site parking available. 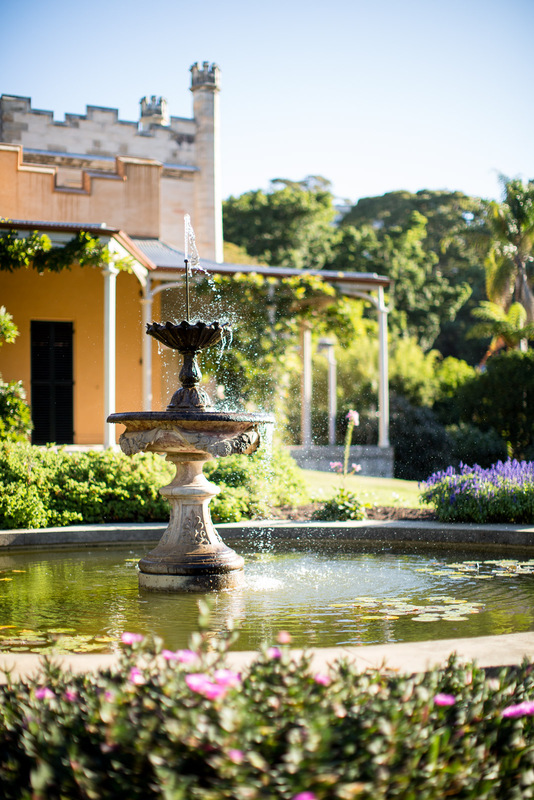 For public transport options please go to the Visit Vaucluse House page. Please complete our Enquiry Form and our friendly team will get back to you.